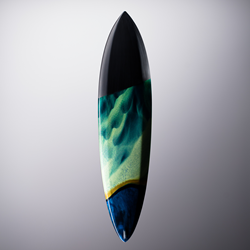 The Ritz-Carlton, Laguna Niguel presents a curated exhibition of photos and surfboards titled “Winter Waters” at the oceanfront resort. The exhibit captures the colorful waters of California and Iceland with photo prints by Chris Burkard alongside six Album Surf surfboards featuring integrated photos taken by Burkard. The Ritz-Carlton, Laguna Niguel presents a curated exhibition of photos and surfboards titled “Winter Waters” at the oceanfront resort. 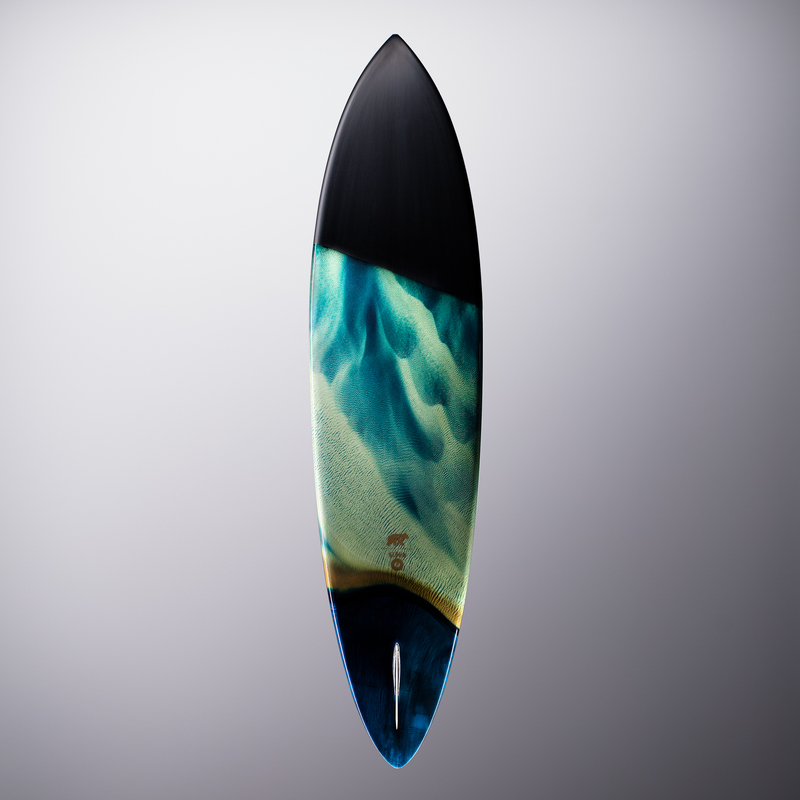 The exhibit captures the colorful waters of California and Iceland with photo prints by Chris Burkard alongside six Album Surf surfboards featuring integrated photos taken by Burkard. The exhibit is on display in the resort’s Art Exhibit Space from January 17 through April. The exhibit is complimentary and open to the public. After exploring the exhibit, guests can make it an afternoon or evening and enjoy handcrafted cocktails on 180blũ as they watch surfers ride the waves at Salt Creek while the sun sets over Catalina. 180blũ is the resorts outdoor oceanfront lounge featuring panoramic views of the Pacific and the blue skies across the horizon. Perched 150-feet above Salt Creek Beach, 180blũ is the perfect Southern California experience to enjoy refreshing beverages, small plates from RAYA and a little slice of heaven on earth. Chris Burkard is an accomplished explorer, photographer, creative director, speaker, and author. Traveling throughout the year to pursue the farthest expanses of Earth, Burkard works to capture stories that inspire humans to consider their relationship with nature, while promoting the preservation of wild places everywhere. Layered by outdoor, travel, adventure, surf, and lifestyle subjects, Burkard is known for images that are punctuated by untamed, powerful landscapes. Through social media, he strives to share his vision of wild places with millions of people, and to inspire them to explore for themselves. His visionary perspective has earned him opportunities to work on global, prominent campaigns with Fortune 500 clients, speak on the TED stage, design product lines, educate, and publish a growing collection of books. Chris can be found on Instagram @chrisburkard. Since 2001, Album Surf has been sharing the stoke with one-of-a-kind, innovative surfboards, handmade by surfers in the United States. Beautiful boards and an authentic grassroots approach has led to a growing customer base from around the world. Album Surf’s flagship showroom is in San Clemente, California. The Ritz-Carlton, Laguna Niguel rises above the Pacific Ocean and affords panoramic views across the horizon and the miles of sandy beach below. The resort’s extraordinary bluff top setting creates a backdrop that elevates the guest experience and creates distinctive and unforgettable memories that last a lifetime. Make the oceanfront resort a part of your travel plans and #riseabove. For more information or reservations call 800-241-3333, the hotel directly at 949-240-2000, a travel professional or visit http://www.ritzcarlton.com/LagunaNiguel.